Herbal medicine is not always about using exotic herbs. A lot of the common herbs found in your kitchen pantry, can have great medicinal value. In this article, id like to talk about Cinnamon. Cinnamon has been used for thousands of years for ailments such as: nausea, vomiting, diarrhea, rheumatism , colds , flu’s and female complaints. It is used extensively in the culinary world where its sweet, warming taste is irresistible to many. 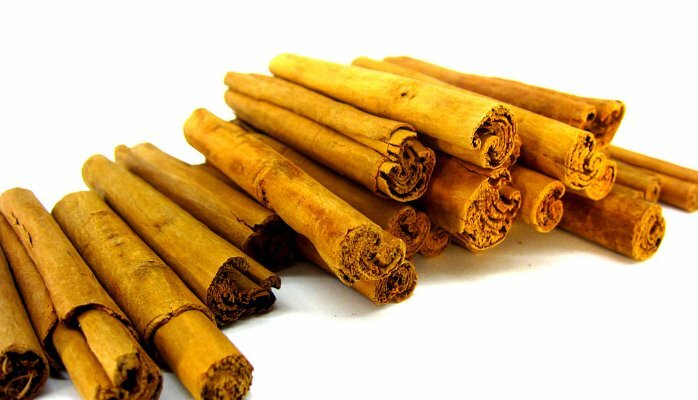 Most people confuse True Cinnamon with the cheaper, inferior Cassia Bark “Cinnamomum Cassia” , which originates from southern China. Although Cassia dominates the market, it is not the same. Cassia has a stronger flavor with a thicker bark that is difficult to crush. It is also much cheaper than than the Ceylon True Cinnamon variety, and is much higher in a constituent called coumarin (more on this below). Other possible toxins, include Styrene, an irritating hazardous chemical which is generally formed due to unfavorable transport and storage conditions. True Cinnamon on the other hand, has a more delicate flavor and the bark can be very easily crushed. It is also very low in coumarin. Coumarin has a smell very similar to freshly mown hay. 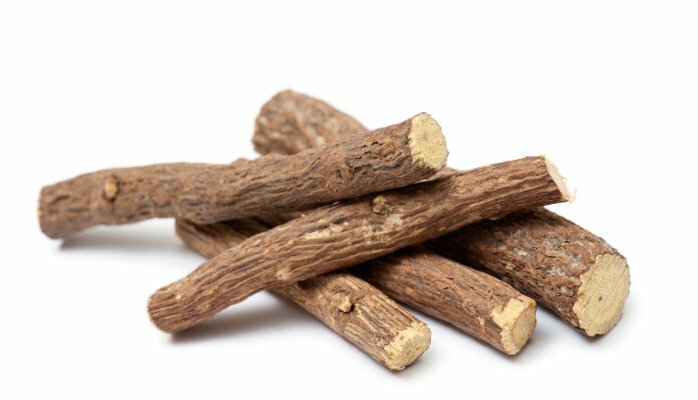 This constituent is known to have piscicidal (fatal to fish), anti fungal and anti tumor properties. It also has hemorrhagic (bleeding) effects, which is why It is used as a rat poison. In addition the constituent has shown that it causes damage in the livers of rats and dogs. However, it has been shown that humans metabolize the chemical to a different form that is rapidly excreted and causes no liver toxicity. Coumarin has no anticoagulant (blood clot inhibition) effects in humans due to a structural deficiency, however its derivative dicoumarol, which is similar in structure to vitamin K has potent anticoagulant effects. Ok! thats enough geekery for now, back to herbs! Herbal Actions: Stimulant, Astringent to the stomach, Aromatic, Antimicrobial, Anti fungal, Anti Viral. Carminative (reduces gas), Antispasmodic, Anti-diarrhea, Vermicide (kills worms), Haemostatic (stops bleeding), Anti putrescent (counters decay), Anti-diabetic, Hypotensive (lowers blood pressure). It also has a stimulating effect on bone healing. As you can see the herb has numerous potential medical applications, but my favorite would be its Anti Diabetic properties. One of the reasons Cinnamon is able to help balance blood sugar levels, is by stimulating insulin receptors. Also its scent is known to have an aphrodisiac effect, especially on men. if any of your indoor plants have mold problems on the soil surface, sprinkling cinnamon helps greatly! Ants hate cinnamon! if you ever have an infestation, sprinkle cinnamon liberally where they crawl. Its a very effective & none toxic solution. It is commonly administered in tea or tincture form. If consuming tincture, It is important that the tincture be prepared using the standard empirical formula. Generally in herbal medicine, it is best not to take single herbs but rather highly individualized combinations. Whether, the formula be in a tea or tincture form, doing so not only reduces the toxicity risks, but also increases the potency of the overall result as it is supported by the primary and secondary actions of the other herbs in your formula. All of our herbs at The Urban Apothecary are of the highest quality. Our premium tinctures are produced using empirical formulas as set out by textbooks such as: The United States Dispensatory, King’s American Dispensary and The British Herbal Pharmacopoeia. im not sure what you mean exactly? Sorry I need some clarification. Do you mean to say we should probably avoid the cassia variety then? It’s somewhat toxic? Do we need to be getting the Ceylon type to get all the health benefits?